We love to hear from our travellers! Alisha Drinkwater injured her back in the middle of a 3.5-month tour of Europe, but it didn’t spoil her trip. Here’s her customer review of her experience with TuGo. Thanks for sharing, Alisha! A 3.5-month trip to Germany, Austria, Italy, and Turkey requires a lot of planning and some bravery to embark overseas for that length of time. Bolstering my courage was the fact that I had TuGo™ Travel Insurance for the duration of my trip to Europe. Although getting injured was unlikely, I did have plans to go horseback riding in the German countryside, motorbike through wine country, drive on the autobahn, and snorkel in the Mediterranean Sea. I intended to peddle my way around northern Italy, and hike through remote areas of Austria and Germany. I would stay in various accommodations throughout these countries, hopping between a range from one to five star hotels and private residences. I would try a range of cuisine and beverages in all four countries, from the best pizza I’ve ever tasted, to authentic Turkish Dürüm in a tiny hole-in-the-wall restaurant. Anything could have happened given the risks I exposed myself to. I consider myself fortunate to have made it to the end of my trip with a mere back injury. Signing up for travel insurance with TuGo was seamless and much swifter than expected. My mother recommended TuGo, but I shopped around first before deciding they offered the best and most affordable travel insurance coverage for my European trip. I spoke to the TuGo Customer Service Team on the phone and asked questions about their coverage. They were very helpful, immediately setting my mind at ease about my upcoming plans and the simplicity of making a claim. I set up my insurance online in about 5 minutes and received my policy information, as well as a handy contact card to carry in my wallet. I embarked from Vancouver at the end of July 2014 with my policy and wallet card on hand, just in case the unexpected should occur. My first destination was a small village called Lisberg, near the charming medieval city of Bamberg–an easy 10-minute cycle away. I began riding Western on a horse named Devil, who thankfully did not live up to his namesake. 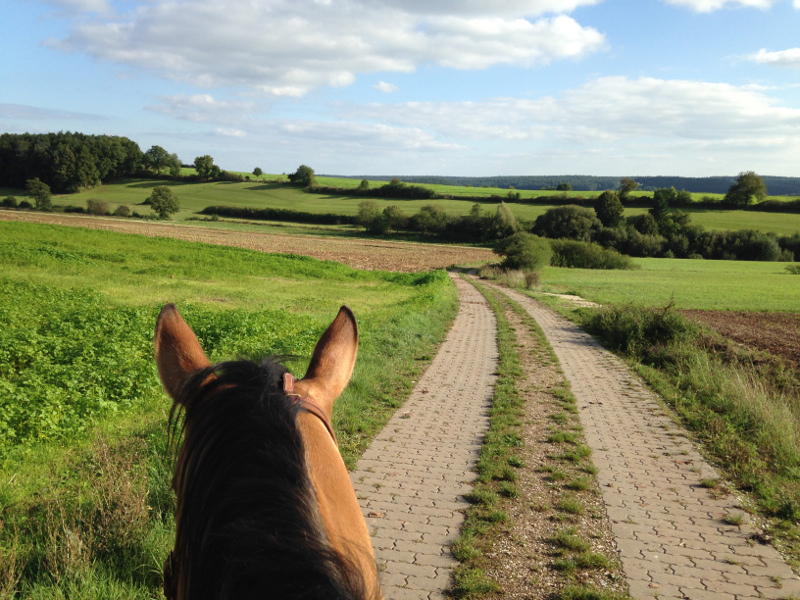 He was the perfect partner for exploring the beautiful, remote Franconian countryside. 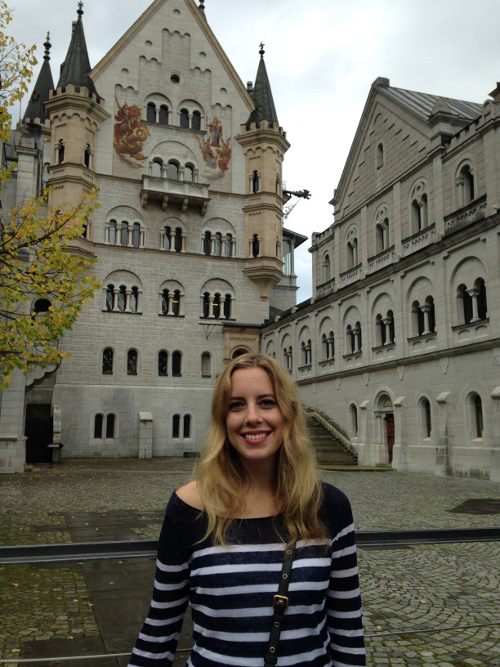 Overall, my experience in Germany was outstanding. Locals took me to incredible restaurants where dinner for two and a bottle of seasonal mulled wine cost just under €20. I had a chance to take a train to Berlin, see King Ludwig’s castles in Bavaria, learn to drive standard on incredibly narrow streets (and the famous autobahn), and hike near the border of Austria across 27 bridges and a breathtaking waterfall. 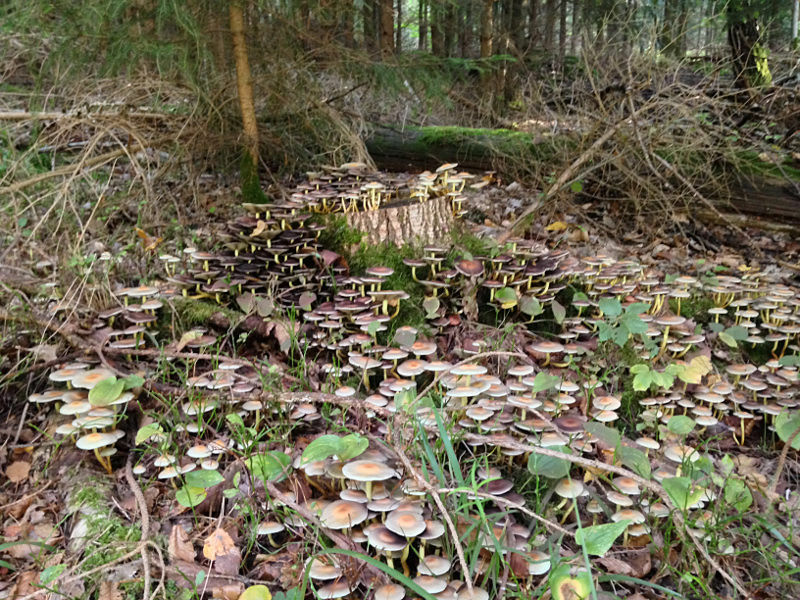 Everything went pleasantly, until my boyfriend and I took an autumn hiking trip in a large nature reserve close to where we were staying in Lisberg. The park was thickly wooded and had very uneven, hilly terrain in some parts. At that time of year large piles of leaves had accumulated below the trees and mud from significant rainfall. The main trails were generally in good condition, but the smaller trails were full of puddles and overgrown; it was often hard to find a good foothold. We made the mistake of taking a shortcut down a steep ravine—I underestimated how slippery it would be and fell down the incline, landing on my backpack full of supplies. I felt fine at the time and even laughed at my own clumsiness and my muddy clothes, but a few days later I realized I had injured my back and needed medical attention. Unfortunately, my back got worse with time, and I was worried I would have to cut my trip short. When I arrived at the doctor’s office, my TuGo wallet card was accepted without any problems along with my provincial health card. The doctor examined me and prescribed six sessions with a physiotherapist. She was extremely helpful and alleviated the majority of my back pain, and assigned daily exercises with strict instructions not to skip them! Again, I experienced no issues with my travel insurance and the entire process was remarkably smooth. My goal was to get back in good condition so I could enjoy the rest of my time and excursions to Italy, Austria, and Turkey that I had saved for the tail-end of the trip. Thankfully, I was able to do some gentle cycling and walking in Mirano and Torbole. I managed to walk across many of the numerous bridges sprawled around Venice and somehow survive the thick crowds, as well as the memorable experience of getting lost. 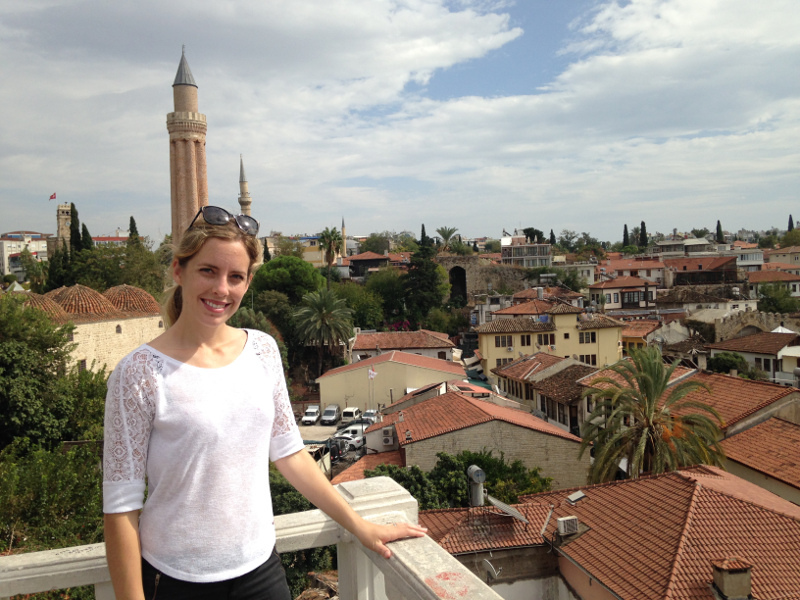 By the time we went to Antalya, Turkey eight days later, I was feeling well enough to swim in the sea and walk around the plethora of outdoor markets. The back injury could easily have ruined the end of my trip, but thanks to receiving proper care and reliable travel insurance, I was able to accomplish all the goals I had set at the start of the trip. When I returned to Vancouver, I called TuGo to report my injury and make a claim. The person I spoke to was extremely helpful and professional, making the process unintimidating and simple to follow. I filled out a mail-in claim form describing the incident in detail and dates, as well as receipts from the physiotherapist, and a prescription from the doctor. About a month later, I received a notice stating my claim had been approved. I received full reimbursement for the amount I paid for care in Germany. I’m very impressed with how my claim was handled and would recommend using TuGo travel insurance to anyone considering a trip to another country. When the unexpected happens and interferes with your travel plans, there is such an overwhelming sense of relief knowing you have the right coverage. What could have been the demise of my incredible travel plans ended with success because of the quality of the care I received from my physician, physiotherapist, and TuGo! 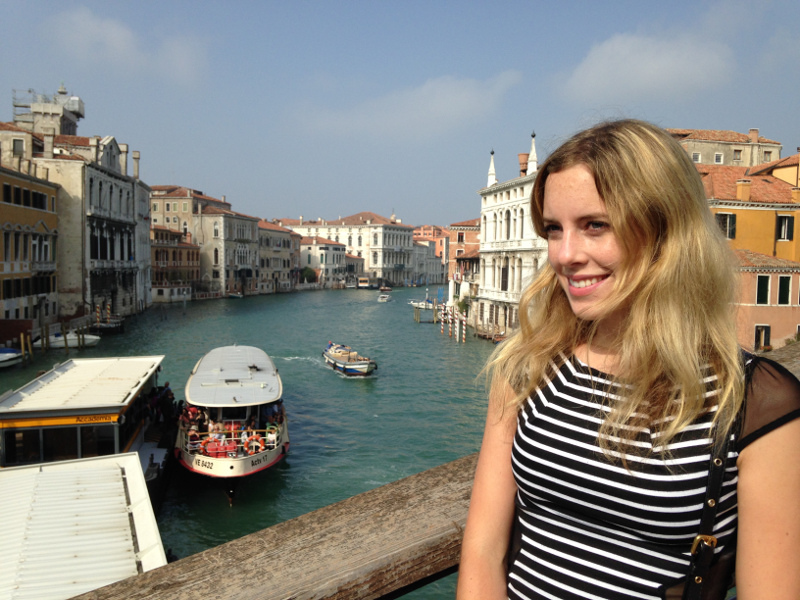 Alisha is a writer, editor, and world traveler from Vancouver, British Columbia. She has a B.A. in English Literature from the University of British Columbia and a Graduate Degree in Journalism from Concordia University in Montreal. Check out her writing and editing work at Scene in the Dark, a Vancouver-based online music magazine. Want to read other travellers’ TuGo experiences? Here are a few more customer reviews: watch Bridget Milsom’s video tale of her mountaineering accident in Nepal and read why Ron and Wendy L will never fear travelling again!